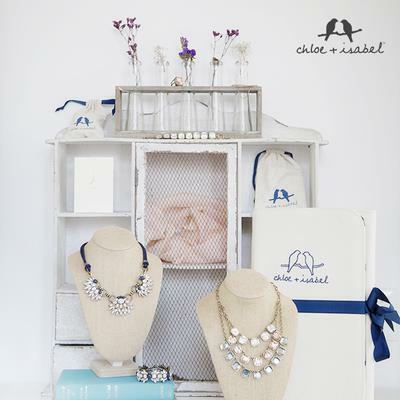 Chloe+Isabel Style by Gingerspice is a unique online boutique where you can find statement pieces, everyday glam and more. Plus enjoy a lifetime guarantee! 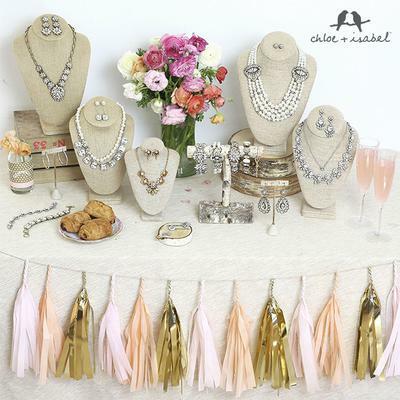 Will travel to bring the glam to you or your event! For booking information call 619.436.8833, email at gingerwotz@hotmail.com, or visit www.bit.ly/CandiLookbooksbyGinger.